Our factory was founded in 2003. Through years of development, our company has become a production and trade dominated and processing assisted enterprise. Our business scope covers design, development, mold manufacture, products manufacture, foreign trade and logistics. 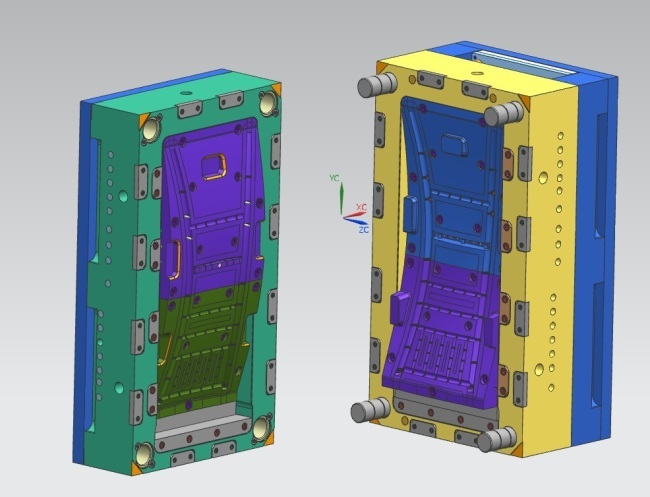 Our main products include IMD molds, double-color molds, precision molds, multi-material injection molding products, IMD products, plastic machine parts, hardware parts, forging parts, etc. Our products are exported Europen, Austria, North America. we have So many well known customers,such as, OFFICE MAX, TARGET, KMART,WAL-MART,etc.We have the corresponding certifications while cooperated with above customers. There are 35 mold injection machines rang from 58t to 530t,and 5 plastic technicians in the injection molding department, which have rich experience and solid technology. With lean production mode, we strictly control quality of materials to create the maximum value for customers.Besides,we have many machines to assist hardware production. Welcome to inquiry and purchase our existing plastic furnitures , we also supply custom-made service,just offer us your ideas or your designs,we can make your ideal products come true.There are Design department,Mold production department,Mould injection dpt,and other Accessory equipments for optimizeing the products in our factory,and our one-stop services make piece price more competitive. We are China plastic mould manufacturer offer best plastic mould OEM, ODM,service.